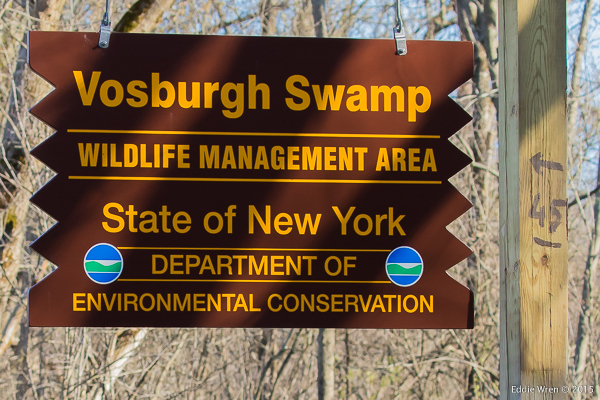 Vosburgh Swamp is a Wildlife Management Area administered by the New York Department of Environmental Conservation [NY DEC] and the entrance is literally within stone-throwing distance of the right/west bank of the River Hudson, just north of Athens, NY. I first found out about Vosburgh from the 1981 book, ‘Where to Find Birds in New York State’, by Susan Roney Drennan and published by the Syracuse University Press. The book had been in print for over 20 years when I bought a copy at exactly half of its then-$25 cover charge, but despite it being ‘long in the tooth’ I got a great bargain! Perhaps surprisingly, virtually none of the bird species listed above were evident but I would certainly anticipate seeing and photographing at least some of them within the next few weeks. 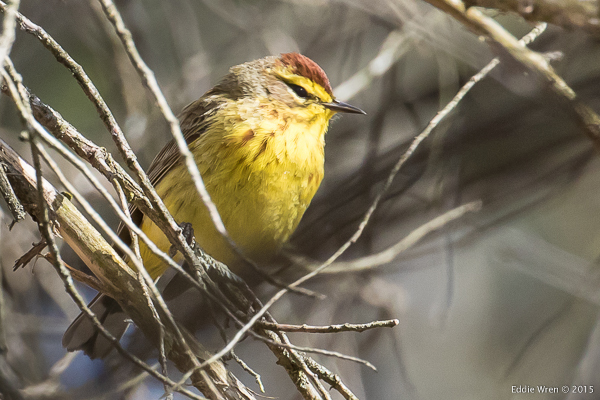 One migrant that was very visible during my latest visit, though, was the Palm Warbler, always an enjoyable bird to watch as it returns north each year. 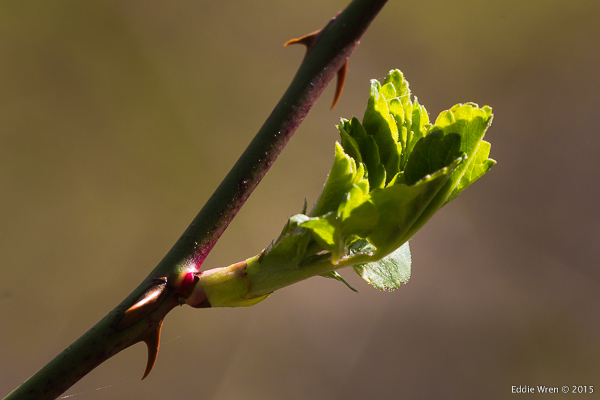 This was my first visit back to the swamp since all of the ice and snow melted in March and early April, and now, of course, spring is starting to show itself, especially in the form of tree buds. 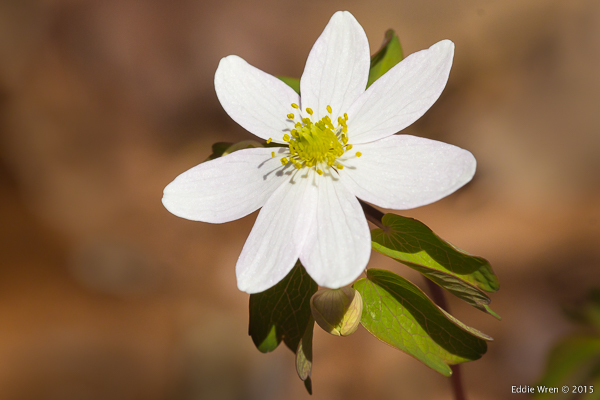 A few Rue Anemones were in flower, some with their green leaves still unfurling despite the flowers being wide open. A good clue to their identity is the three-lobed tip of each leaf. During the walk, I saw my first Spring Azure butterfly of the year (but not close enough or static enough to get a shot of). 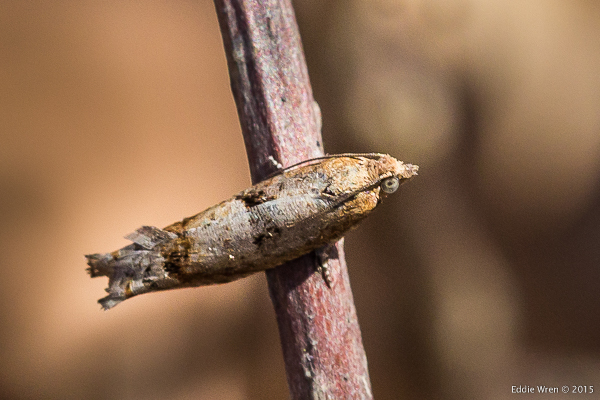 I did, however, manage to get a shot of a tiny, fast-flying micro moth that was considerate enough to pause for just a few seconds, within range of my lens. 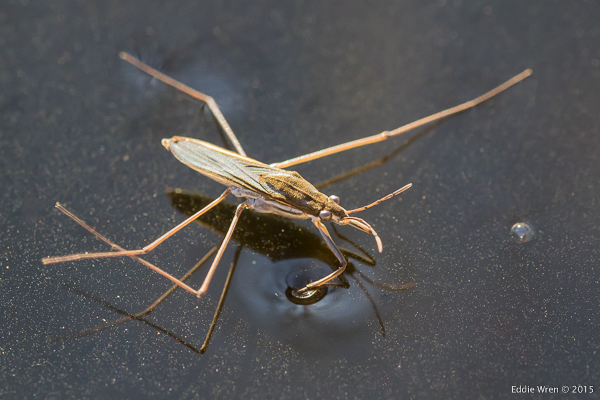 Water striders, being insects, have three pairs of legs although from a distance it looks like just two pairs. The front pair are kept tucked up, beside the head, almost praying mantis like, and as this pose suggests they are used to grab and hold the smaller insects that form the striders’ prey. The middle pair of legs are used to ‘row’ the strider along and the hind pair are used to steer. The speed at which they can catapult themselves forwards and change direction has to be seen to be believed. 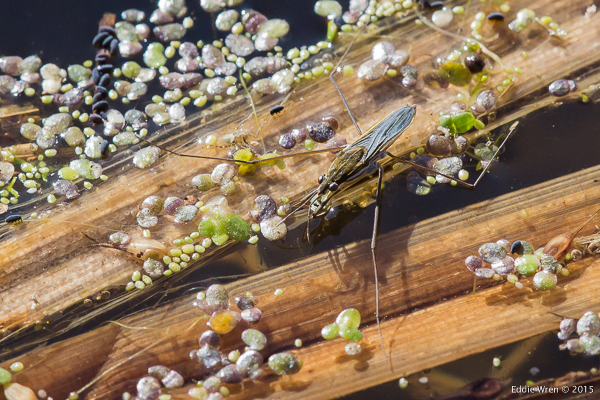 A ‘Water Strider’ (USA) or Pond Skater (UK) of the Gerris genus rubbing it’s 2nd and 3rd right legs together. Was it cleaning them? Or maybe it was performing some type of ‘stridulation’ to send a vibrating message across the surface of the water. Does anyone know the answer? Also present in some of my Water Strider photographs were what appeared to be dark grey springtails (Collembola sp. ), which are hexapods, not insects. Photographically-speaking, I am also getting more used to the Canon equipment I’ve recently added to my armoury: A 7D Mk2 camera together with the newly redesigned 100mm-400mm zoom lens and a 180mm macro lens, all of which are performing brilliantly. 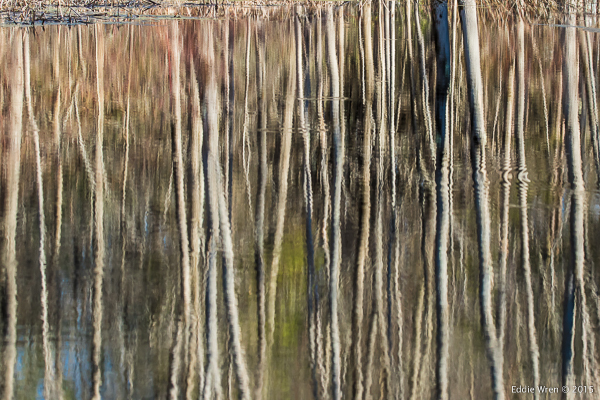 To end my afternoon at Vosburgh, I couldn’t resist a shot of a rather pleasing reflection of trees. This entry was posted in Arthropods, Birds, Capital District, Europe, Flowers, Insects, Moths, NY State, NYSDEC, USA (preserves), Warblers, Water Bodies and Wetlands. ← Dastardly Deeds on the Delaware River?